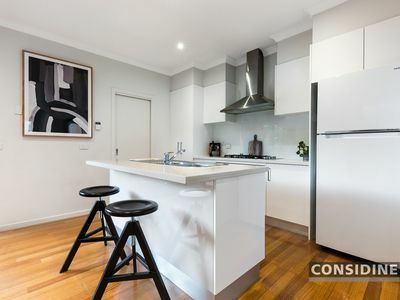 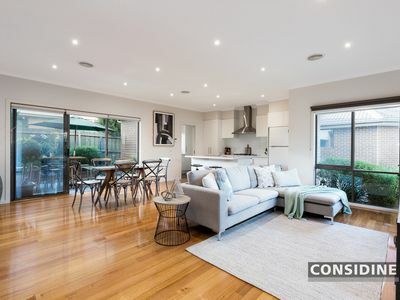 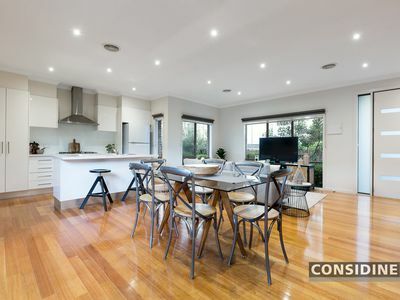 An ideal choice for families, investors and downsizers alike, this modern townhouse delivers an outstanding lifestyle with its versatile floorplan, quality inclusions and prime position moments from Napier Street Village cafes and shops. 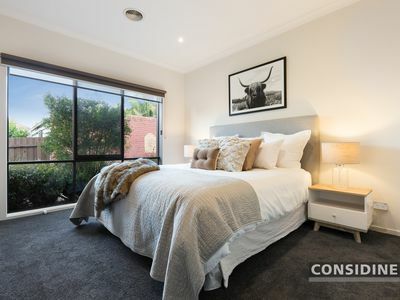 Tastefully-appointed interior comprises 3 generous bedrooms (downstairs master with WIR and private ensuite), main central bathroom and guest powder room (third WC), spacious open-plan living/dining area leading out to a sunny rear courtyard. 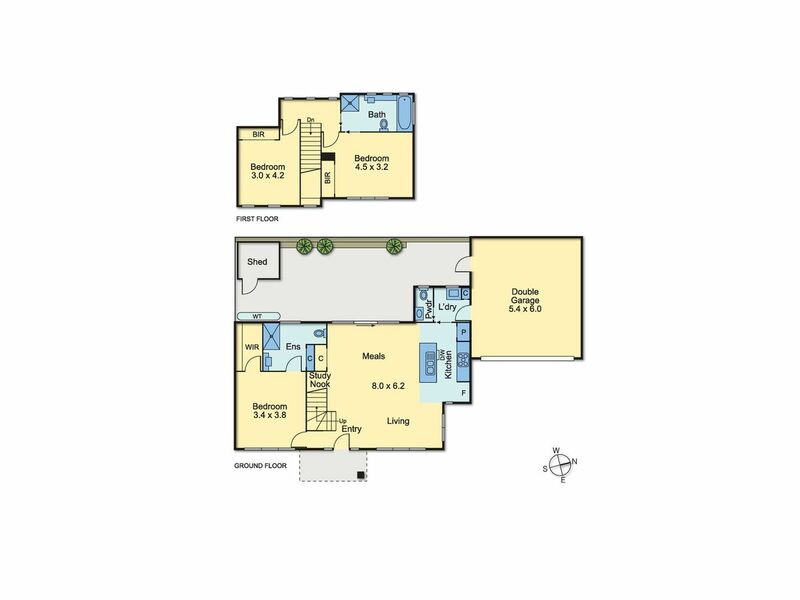 Add to this a stone-bench kitchen with stainless steel cooking appliances and Bosch dishwasher, study nook, ducted heating/refrigerated cooling, alarm system, full-size laundry, plus double garage (r/c) with internal entry. 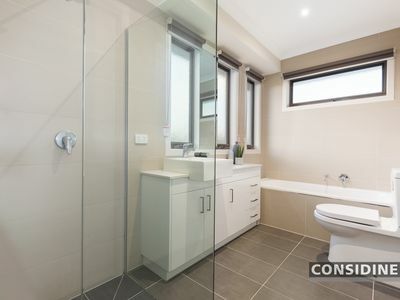 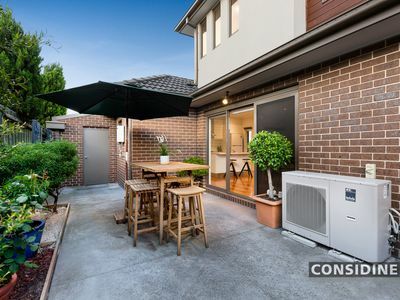 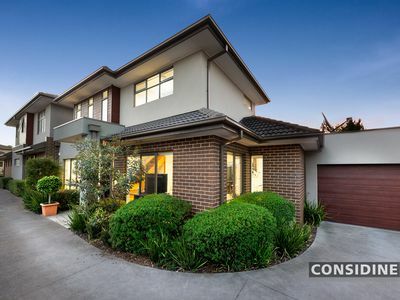 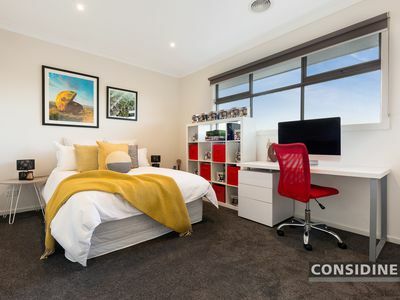 Zoned to Strathmore Secondary College, it's also walking distance to kinder and primary school, local parks and sports facilities, public transport, as well as easy access to Citylink.